Can’t Find It? We can order it! One of the many conveniences we offer our customers is the ability to special order products. If you don’t see it in our store, let us know and we can place an order for you right away. We offer convenient in-store pickup or shipping, your choice. 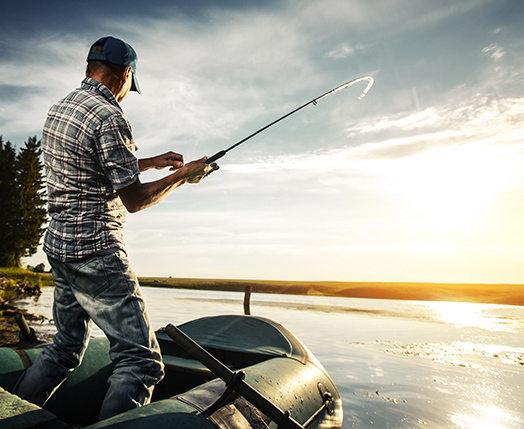 From hunting to fishing and more, we have the tools you need for a successful season. 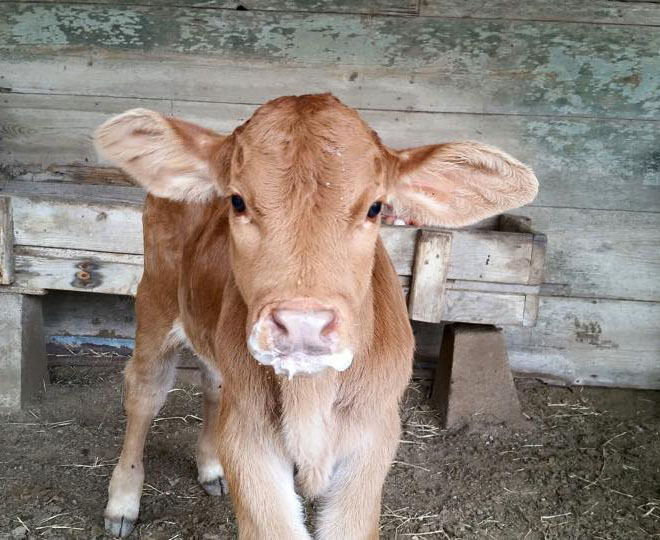 Our animal health departments gives you the tools you need to maintain a happy, healthy herd. We offer all of the tools and supplies you need to keep your property maintained. Keep what you want in and what you don’t want out. United Ag’s General Store is a one-stop shop for producers in the farm and ranch industries. 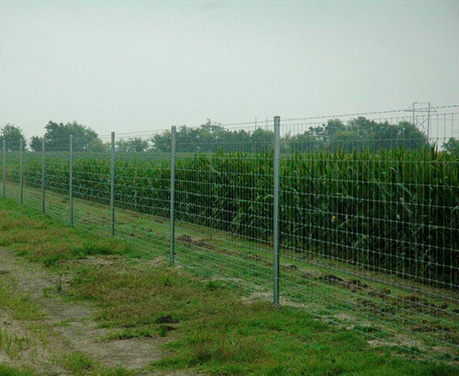 We are a full hardware store, but also carry ag parts, fencing, animal health, feed and more. We even offer home décor and gifts. We focus on being a full-service company for our customers, offering special ordering, cattle marketing, feed delivery and more. We are proud to serve more than 20 counties in Texas.